Action shots that capture the passion, pain and power of CrossFit. 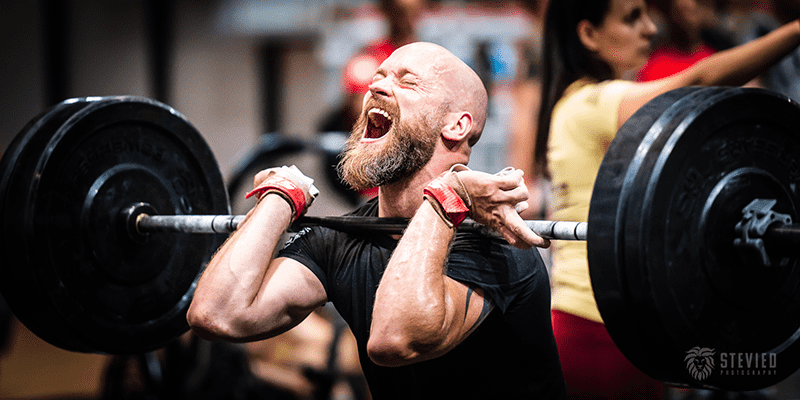 CrossFit workouts are full of highs and lows, moments of suffering and elation. They are the best of times and the worst of times. Behind the lens are the men and women who capture these magical moments. In this spotlight article we look at one of the top photographers in the game, Slovak Stevie D. He captures the action in his distinctive and involved style, so check out his work below.